From the Workshop of the Revolution (pp. 158, Berlin, 1919). A person of world-historical importance, Emil Barth (1879–1941) was the leader of the revolutionary shop stewards (revolutionäre Obleute) and the Council of the People's Deputies' most radical member. Barth recounts his bitter experience, providing an unflattering picture of the German Revolution's (mis)leadership. The final chapter gives a little-known background to the signing of the Treaty of Versailles, which Barth counts as his one of his accomplishments. From the book it also appears that the worst figure was Otto Landsberg, Ebert and Scheidemann playing second fiddle. A couple of passages from Barth's book were put in a novel, translated in English (here). The present book is available (in Fraktur) at: https://archive.org/details/ausderwerkstattd00bartuoft The text was copy-pasted from: https://catalog.hathitrust.org/Record/006062971 The OCR-quality still necessitated correction (so remaining errors possible). just to add a few things about Barth, he had strong anarchist leanings in his youth and was arrested several times back then, during the war, he faked a mental disability to avoid being drafted in 1917. He did not play a major role in politics after 1919, he rejoined the SPD in 1921 or 1922 but did not play an active role in it. He worked during the 1920ies sometimes for Der Bücherkreis, a social democratic book club which had been set up in 1924 by the former leading KAPD member Friedrich Wendel and which was run from 1928-33 by the council communist entryist Karl Schröder who also lead the clandestine Roten Kämpfer (Red Fighter) network. 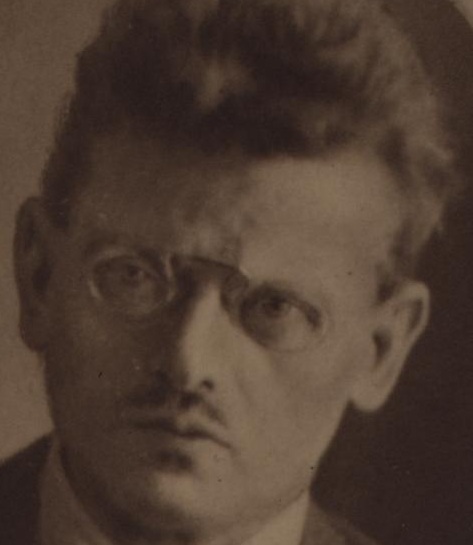 Barth was several times arrested by the Nazis after 1933. In his pioneering study on Richard Müller, head of the »Revolutionären Obleute«, Ralf Hoffrogge describes the relation between Müller and Barth as - at least - difficult. 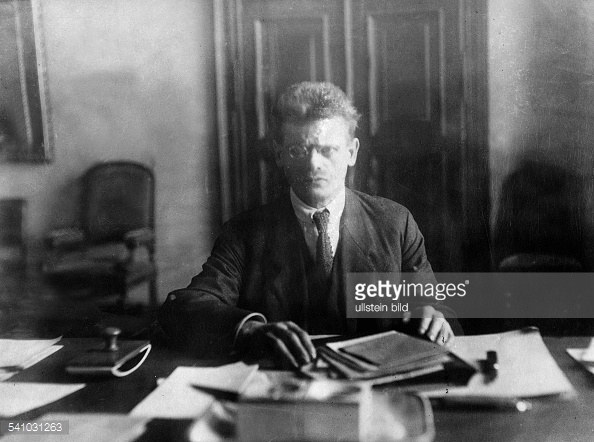 After Müller’s arrest, Barth led the Berlin Workers’ Support Committee, which supported victims of the repression that followed the strike.68 However,  during the November 1918 Revolution he would become estranged from Müller and the Shop Stewards. For, as an USPD representative to the Council of People’s Deputies (Rat der Volksbeauftragten), he would be part of the revolutionary government that eventually overshadowed the power of the Executive Council of the Workers and Soldiers Council that Müller led and that expressed his council socialist ideas most closely. After the revolution failed, Barth and Müller would issue a series of impassioned broadsides against one another.69 These later events could only add to whatever original misgivings Müller had about Barth as a substitute. 66 Müller-Franken 1928, p. 100. On Barth, see also Ryder 1967. 67 Müller 1924a, p. 163. 68 The Committee (Unterstützungskommission der Berliner Arbeiterschaft) included various members of the Revolutionary Shop Stewards, but also SPD representatives. It can be viewed as an institutional link between the January Strike’s Action Committee and  the Executive Council that formed in November. See Engel, Holtz and Materna 1993, p. xi; Dirk H. Müller 1985a, p. 316.